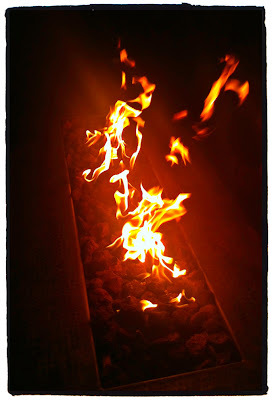 We had a nice New Year's Eve around the fire pit at the Wolford's. Friends, football & fire. 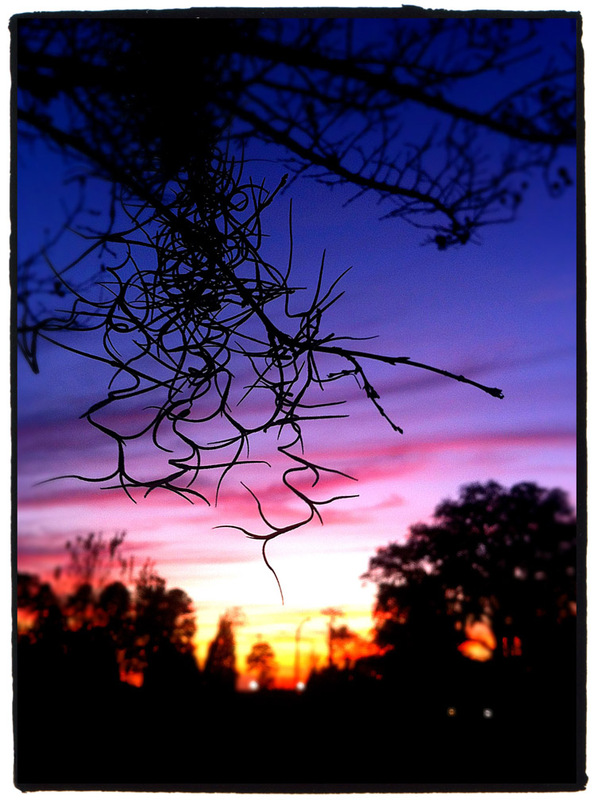 While waiting for Greg's flight to land at JAX, Rob & I amused ourselves by shooting sunsets. On the way home we all went to TacoLu for some fab fare. Thanks Greg!